 The Marintan is located in Saint Michel de Maurienne, 711m highat the bottom of Galibier,along the legendary Great Alps Road from France to Italy, 5 minutes far from Orelle ski resort linking Val thorens. Our hotel is located close to the city centre. 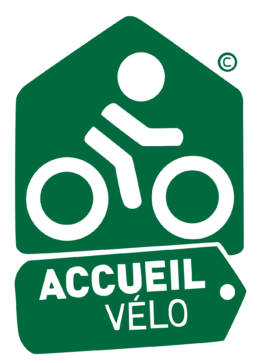 It is the perfect place for your holidays or for a succesful stage within the Maurienne valley. In a family and professional atmosphere, the energetic staff will help you with your requests, need for assistance, informations about our nice region, or to help you organize your stay. Late arrivals are thus possible, please contact us.